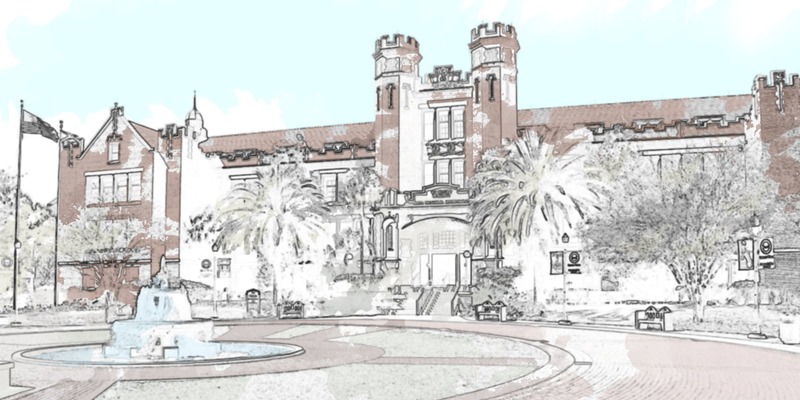 The Inspire Award recognizes alumnae who have distinguished themselves as leaders within their industry and whose hard work and determination serve as an inspiration to current students and young alumni at Florida State University. Florida State alumnae will be honored during the fourth annual presentation of The Inspire Awards at the Dr. Phillips Center on Thursday, March 28 at 6:00 p.m.
Join us to enjoy hors d’oeuvres, beer and wine while you network with fellow Florida State alumni and friends before the award presentation, then hear from a panel discussion featuring our award winners immediately after the awards ceremony. Sponsored by the FSU Alumni Association, Women for Florida State University and the Orlando Seminole Club. $20 registration fee for Alumni Association members, $25 for all others. Tickets include beer or wine and hors d’oeuvres. For more information, please contact Dawn Jennings or Whitney Powers or call the FSU Alumni Association at 850.644.2761.